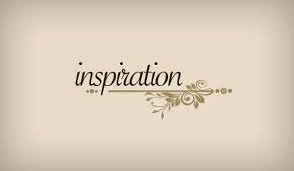 Inspiration could be described as a welling up, a surge of creative forces billowing your resolve toward something you envision. Do you envision being stronger? Healthier? More content? What puts our feet upon the path towards change is generally some kind of Inspiration. Some desire for a better way of living. When the change we work towards begins to materialize it gives us the fuel to keep going. Change is very rewarding and exciting. And some times we need help and support to keep our inner resolve going. Here are a list of a few books and videos that I've found most helpful to stay on track. When you feel you need a dose of Inspiration look to people who have accomplished their goals, listen to their stories, and know that you are made of the same stuff they are, and you can do it! A wonderful story of self determination and healing! 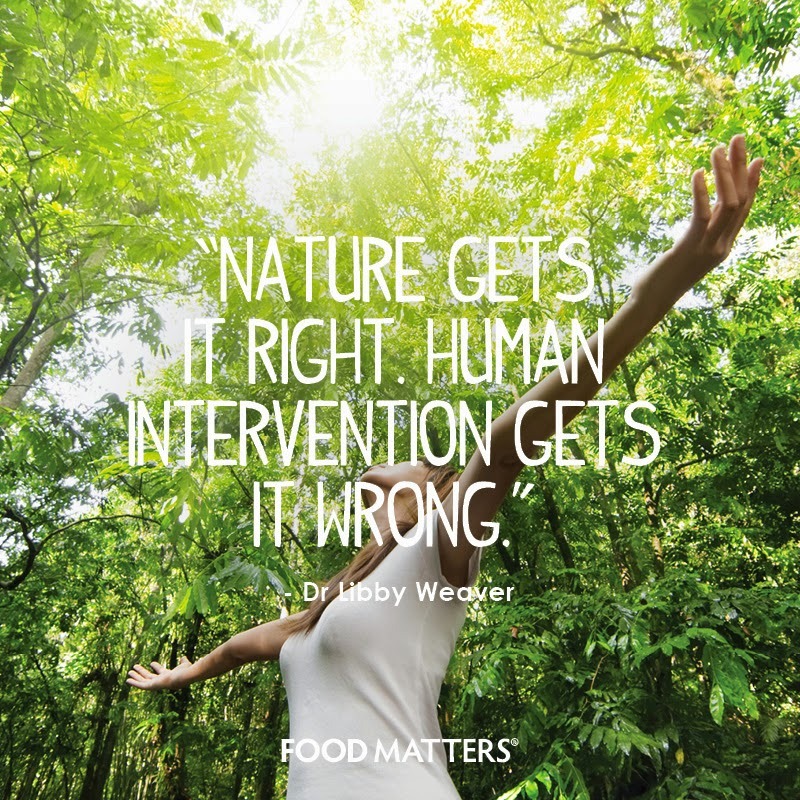 Food Matters: Oh yes it does! Food is medicine check this out! Hungry for Change: The informed consumer makes better choices! Just a few tidbits to keep you going! Reach out if you need support!